We are offering following types of permanent wave (commonly called a perm or "permanent")- Permanent Wave Perm, Soft Wave Perm, Artistic Perm, Natural Looking Perm, Body Wave Perm, Spiral Perm and Digital Perm. Enjoy images on our site! They are 100% salon works done by our Team. We do have more recent images with our perm works done in 2018 under Gallery section of our web site. Click Here to see our latest clientele with permanent waving done. Are You a Good Candidate for a Perm? Perms work best on hair that has not been coloured or highlighted. 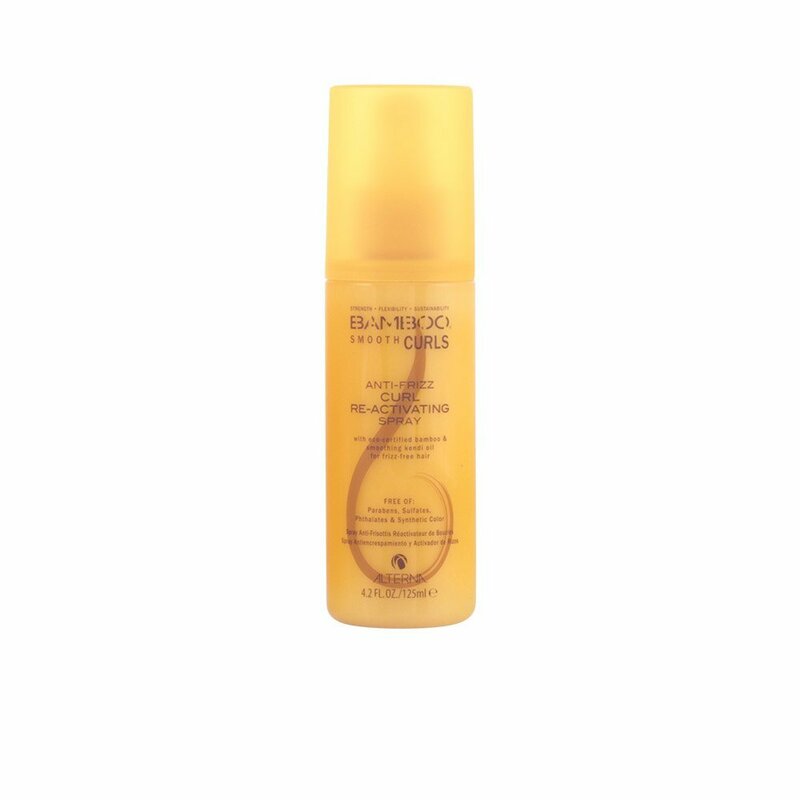 The chemicals are too harsh for double-processed or heavily highlighted hair. Perming hair that's already been chemically treated from highlights or colour can cause frizz. If you have dry hair or loads of short layers, you are not the best candidate for a perm. Perms will dry hair out even more and a perm on short, layered hair could end up poodle-like. Not sure if your hair is a good candidate for a perm? Ask Figaro Salon perm experts. You'll want to tell them every chemical process your hair has been through in the last couple of years. How Long Does a Perm Take? Perms take one to two hours, depending on how long your hair is. Our stylist will apply a single chemical solution to break the structural bonds in your hair, and another one called a "neutralizer". Also keep in mind, a perm takes 28 hours to relax. It means you can not shampoo your hair for 2 days. Most perms generally last for about 2-6 months. Body foam perm will last for about 4-6 weeks. Prep Your Hair for the Perm! You don’t need to prepare your hair for a perm. We will do it for you when you come according to the perm solution type. The Size of the Rod Matters! The tightness of the curl depends on the size of the rod and the length of time the solution stays in. 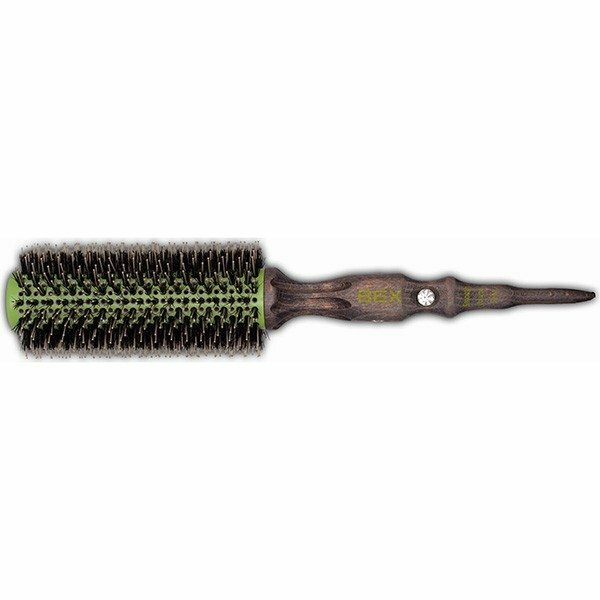 If you're worried you'll end up with too tight curls, ask our stylist to show you the types of rods she is using. How to Find a Stylist who experienced with perm? Not all stylists do perms these days, and you don't want one who doesn't do them on a semi-regular basis. We suggest calling salons and asking if they have someone who specializes in perms. If you decide to come to Figaro salon, please, contact Lina or Elena. Those ladies are the most experienced professional hairstylits to have a perm with. They both had an european education specializing in ladies hairstyles. We recommend to bring a picture(s) of the type of wave you like. Just telling your stylist what kind of curl leaves you in jeopardy of getting super-duper tight ringlets. Our salon perm experts can control the amount of wave they give you as well as the the part of the hair they want to perm. We would not recommend to have a perm if you are pregnant or having your period. Results would be unpredictable. We do have more recent images with our perm works done in 2018 under following Link which is located at Gallery section of our site. It would be better for you to come for the professional consultation first. You will discuss with our stylist not only what you want (show the pictures) but what you don't want (i.e. the crimp-like curls of the 80s). Call us at 1-416-913-6533 today to get your perm service done in Toronto at leading Hair Salon! Lina might be one of my favourite people in the world. She does an AMAZING job to tend to the customer while listening to how you want your hair to look. Came in to get my second perm and decided to do tighter curls this time. She made sure not to have my hair damaged at all. Came out beautifully and soft! 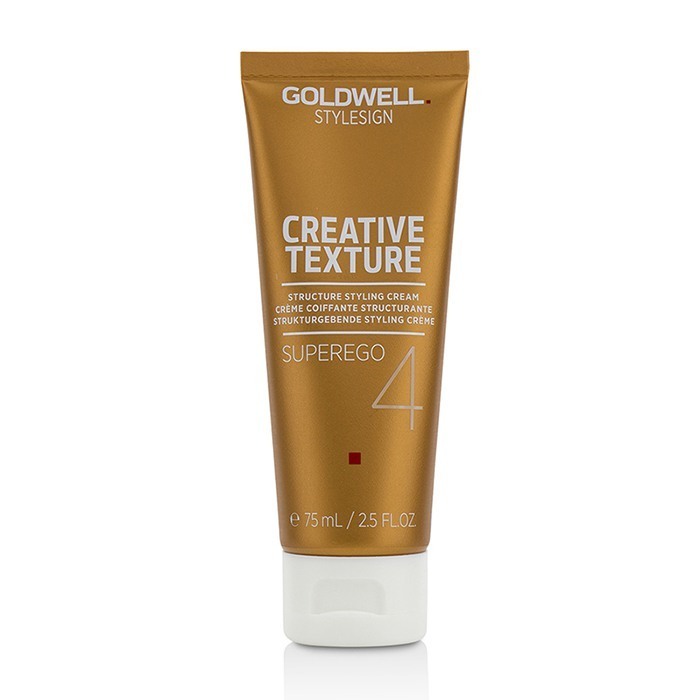 Gave me incredible layers and the perfect short length for my face shape. Makes me feel so confident about my hair and how healthy it looks! I can honestly say that I could move halfway across the world and I would still only trust Lina with my hair. Thank you! I wanted to wait a few days for my permed hair to settle before writing this review. My curls look fabulous! Will definitely be going back for other services.